Born in Utah and raised just about everywhere else, Erin has developed her love of acting across the country. 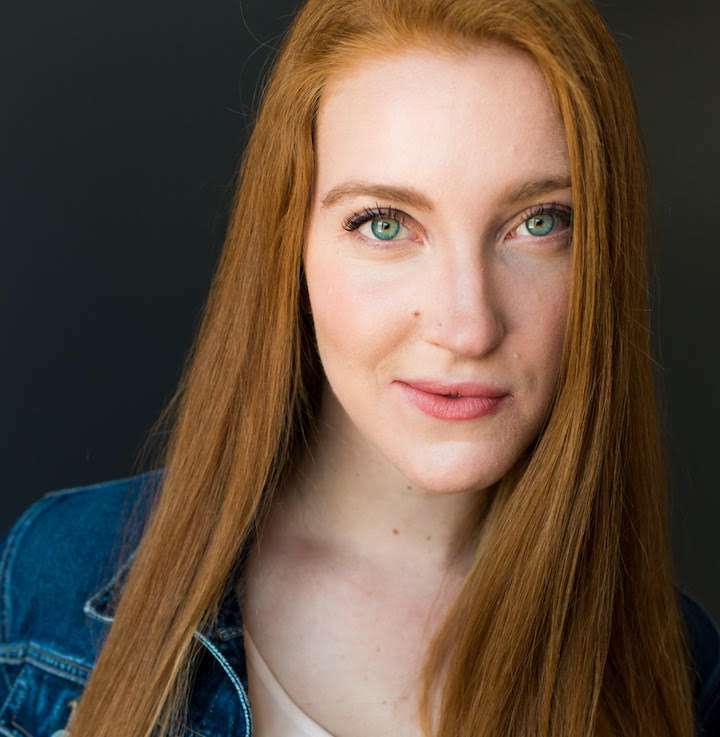 Her favorite roles include Burleigh (Mary Stuart), Elizabeth (Dr. Jekyll & Mr. Hyde), Cominius (Coriolanus), Ophelia (Hamlet), and Nancy (Oliver!). In addition to her BFA in Acting from BYU, she’s trained in Shakespeare during a short course at the Royal Academy of Dramatic Art in London. Offstage, Erin bakes pies, dances Irish jigs in the kitchen, and cries happy tears over pictures of old dogs on the internet.